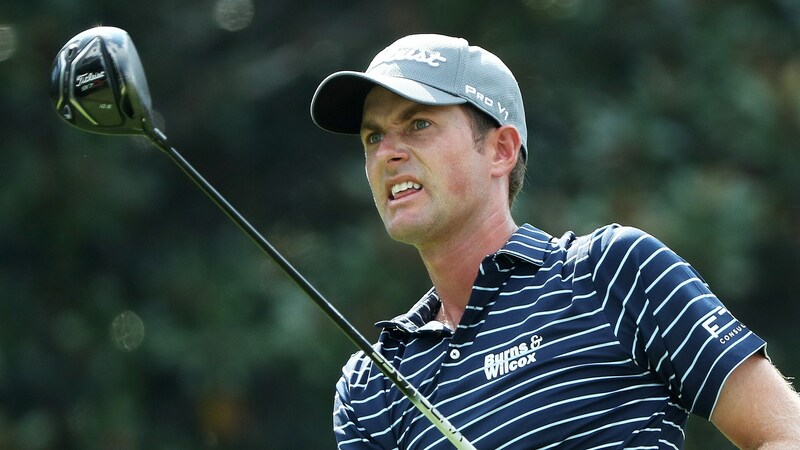 ATLANTA – Webb Simpson took a different approach to preparation this week at the Tour Championship that might catch on among his PGA Tour colleagues. Instead of playing a practice round, or even an abbreviated practice round, Simpson simply walked East Lake on Tuesday with Pat Goss, his short-game coach since the fall of 2015. With just two clubs, his sand and lob wedges, he walked nine holes hitting different shots around the greens. The unique preparation paid off, with Simpson opening with a 4-under 66 and a share of second place, two strokes off the lead at the finale. Simpson’s approach may not work for every player, but after missing the Tour Championship the last two years it’s clear he’s looking to enjoy his return to the finale. “I’m definitely way more thankful to be here than I was the four years in a row I came here [2011-14], and it’s because it’s hard to get here,” he said.